NetAssist offers many Managed Cloud Services to help reduce your capital expenditures and to ensure your software is up-to-date. Our most popular offerings are Office 365 and Azure. 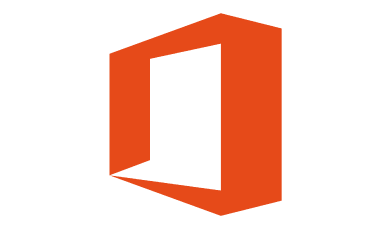 Office 365 can give your organization the entire suite of Office products anywhere your employees are working—all for a low monthly fee. The software is always up to date, and can feature other popular products, like SharePoint. Azure is a cloud-based platform, used for building, deploying, and managing services and applications, anywhere. 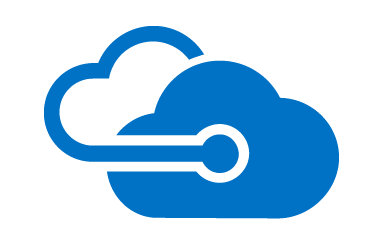 With Azure, you can add cloud capacity to your existing network, or use it for all of your computing and network needs. Either way, you have secure, reliable access to your cloud-hosted data. Contact us today to learn more about our Managed Cloud Services and how we can help you.